Customers today are more than ever in the driving seat. With the power of digital media, they have become more informed and have gained far more influence. Indeed, the explosion on the online platform has introduced profound changes in how customers interact with companies and their expectations regarding customer services. Things like instant acknowledgement of a problem, speedy resolutions and personal attention are being expected as a norm. 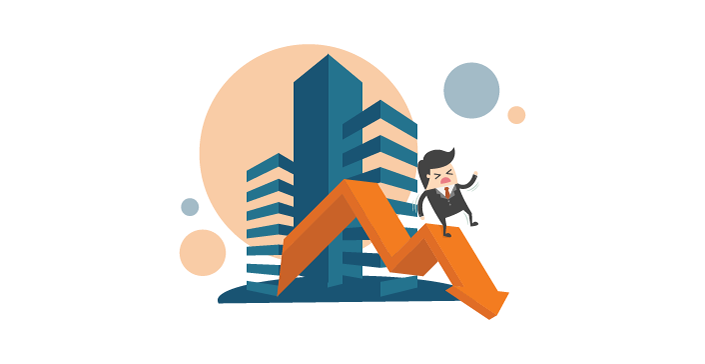 Companies must take cognisance of these changes or suffer the impact of lost sales due to poor customer handling. A report from research firm New Voice Media revealed that poor customer service has resulted in business loss of $62 billion, a 50 percent jump over a previous report’s findings. 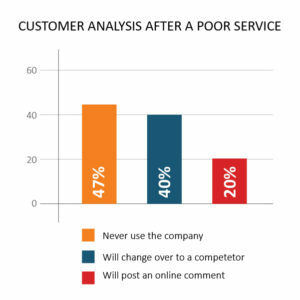 The firm has further reported in its latest analysis that after a bad experience, 47 percent would never use the company while 40 percent will change over to a competitor and 20 percent will post an online comment. 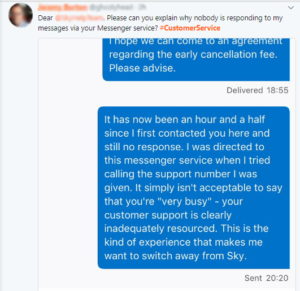 It is common today for customers taking to Twitter or Facebook to complain after a frustrating experience. For example, a customer may experience an error during an online transaction or receive a product of poor quality. In these cases if the company is able to step in right at the time the customer first notices and complains there is a smoother experience. This points to just how critical it is to manage customer interactions. Not only should companies handle customer complaints efficiently they must also step in proactively to interact with customers during a buying process. This helps bring a personal touch to the interaction and makes it engaging. With real time engagement tools this becomes easy. As a multifaceted interaction platform, the virtual collaboration suite offers companies the valuable opportunity to interact in real time with customers. Company agents will be able to carry out video chats or co-browse to troubleshoot problems live and handle issues without delay. Remote Handholding: With co-browsing, a customer service agent is able to engage in a simultaneous browsing session with the customer in which through a secure technology the agent is able to walk a customer through the website or provide live guidance during an online transaction. Omni Channel Support : Using more than one communication channel helps customers to explain the problem and receive instant support. When a customer initiates a telephonic conversation a customer agent can provide the necessary support in parallel through co-browsing. Secure Document Transfer: Document transfers like sending application forms, brochures or supporting files are a regular feature during customer interactions. The real time engagement platform allows customers to send and receive documents instantaneously through it while in discussions. The use of such tools to support customer contact activities helps companies increase sales productivities, enhance customer experience and most importantly retain customers.